The Office Manager's checklist to ensure a smooth and stress free office move! 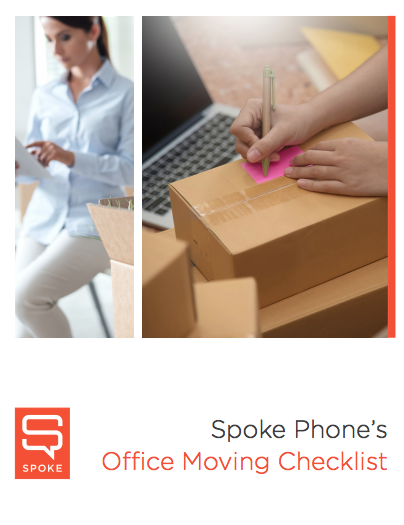 A helpful checklist to help you rock you next office move! Follow the checklist to reduce office transition downtime, prevent unwelcome surprises and get back to the routine of business sooner. the upheaval is just as intense. oldest and still the greatest stress reduction device is a checklist!  Reduce your office move stress level - download our free office move checklist today!